In Paris at the end of the nineteenth century, a man with a perfect memory murders his wife. A dazzling psychological puzzle that reveals the strange connection between memory and fate. In Paris in the year 1899, Marcel Després is arrested for the murder of his wife and transferred to the famous Salpetriere Asylum. And there the story might have stopped. 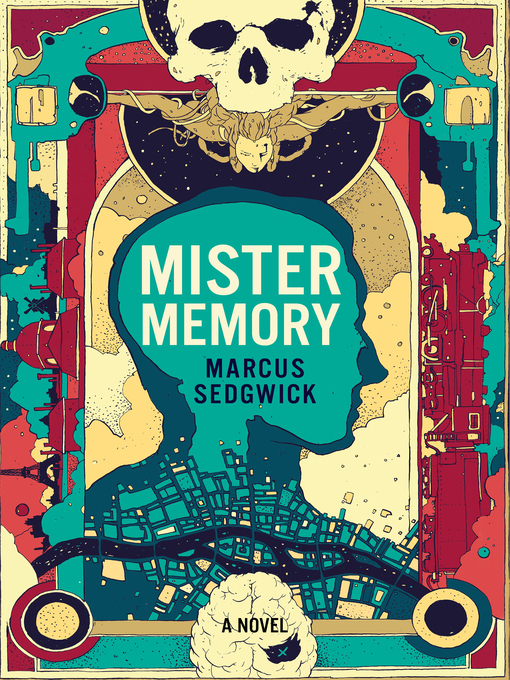 But the doctor assigned to his care soon realizes this is no ordinary patient: Marcel Després, Mister Memory, is a man who cannot forget. And the policeman assigned to his case soon realizes that something else is at stake: For why else would the criminal have been hurried off to hospital, and why are his superiors so keen for the whole affair to be closed? This crime involves something bigger and stranger than a lovers’ fight, something with links to the highest and lowest establishments in France. The policeman and the doctor between them must unravel the mystery—but the answers lie inside Marcel’s head. And how can he tell what is significant when he remembers every detail of every moment of his entire life? For fans of Scarlett Thomas, Carlos Ruiz Zafon and Patrick Suskind, this is a captivating literary mystery about memory, history and fate. This entry was posted in eBook Friday and tagged fiction, historical fiction, literature, mystery. Bookmark the permalink.